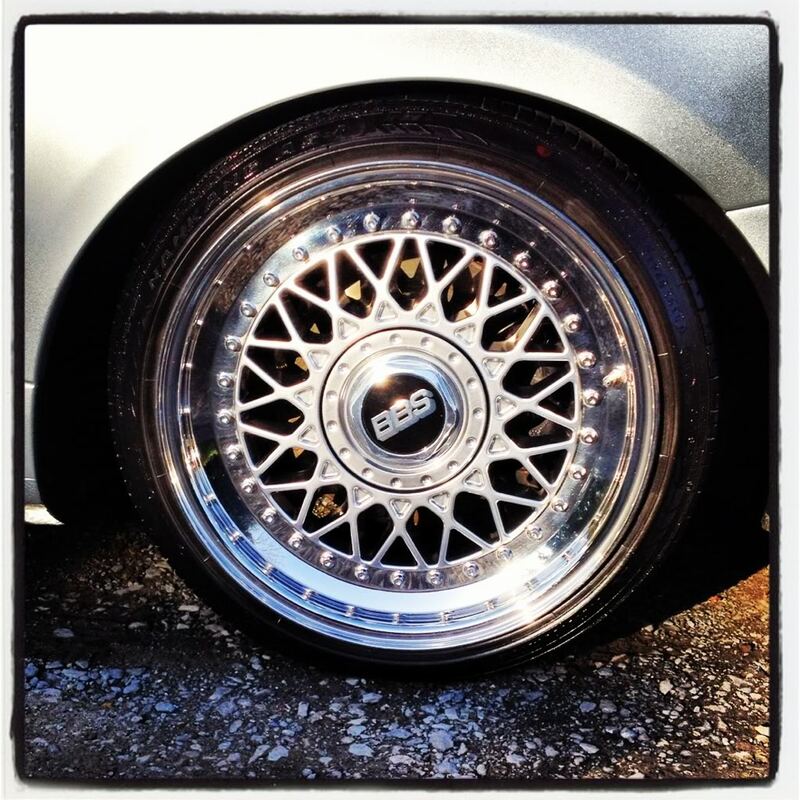 Bbs rm's with radinox lips = price drop!! They have radinox dishesh and new bolts. 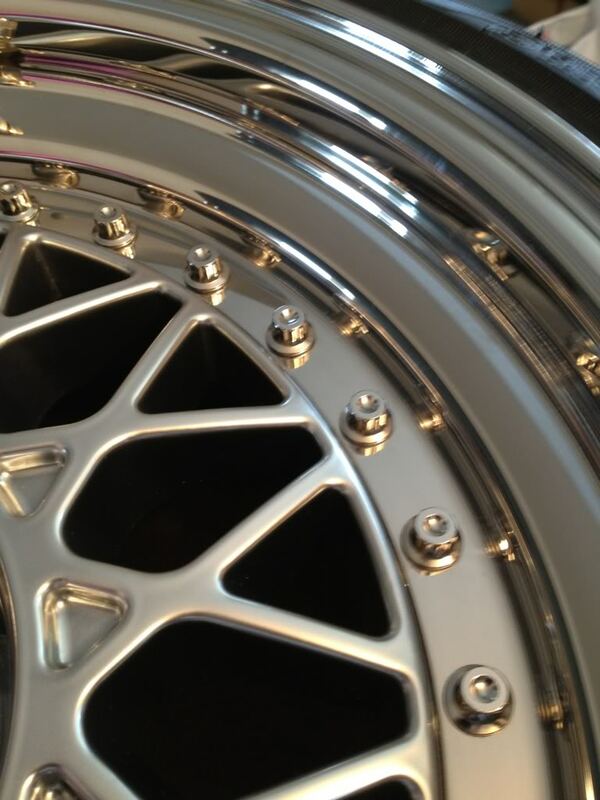 Powder coated silver faces and black barells. New bolts and badges and alloy Center nut. 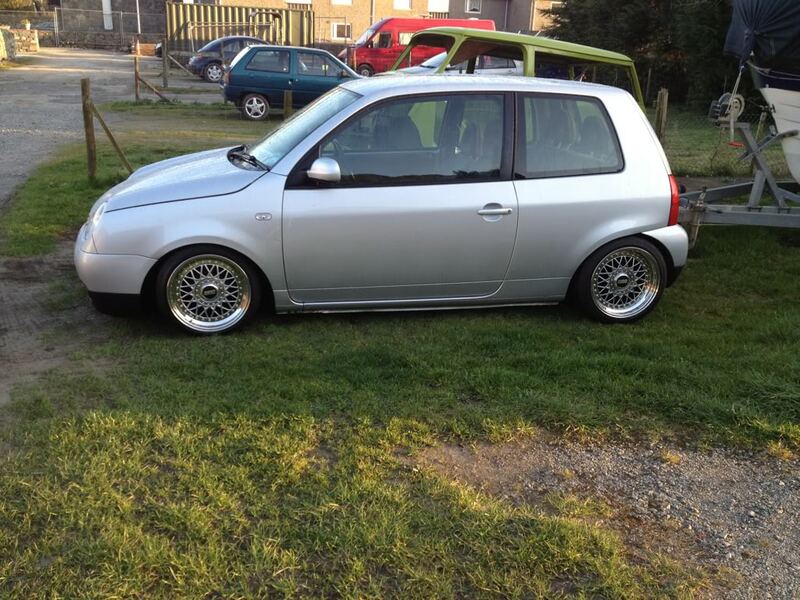 Tyers are Nankang 185/45 and 165/45 the 185 's are like new and the 165's have camber wear. 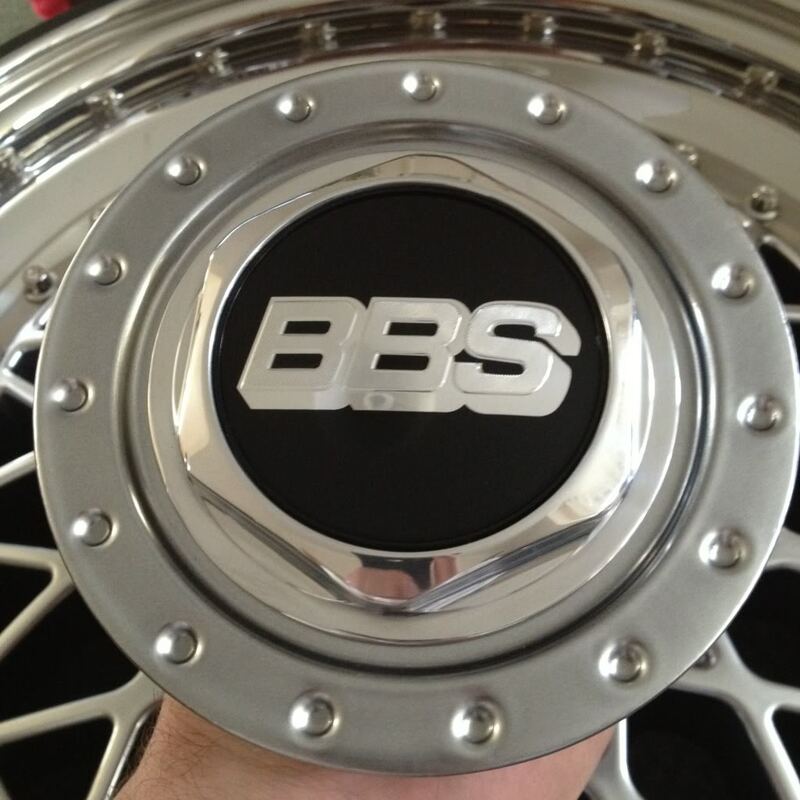 Re: Bbs rm's with radinox lips = price drop!! Open to offers need these gone sharpish! !